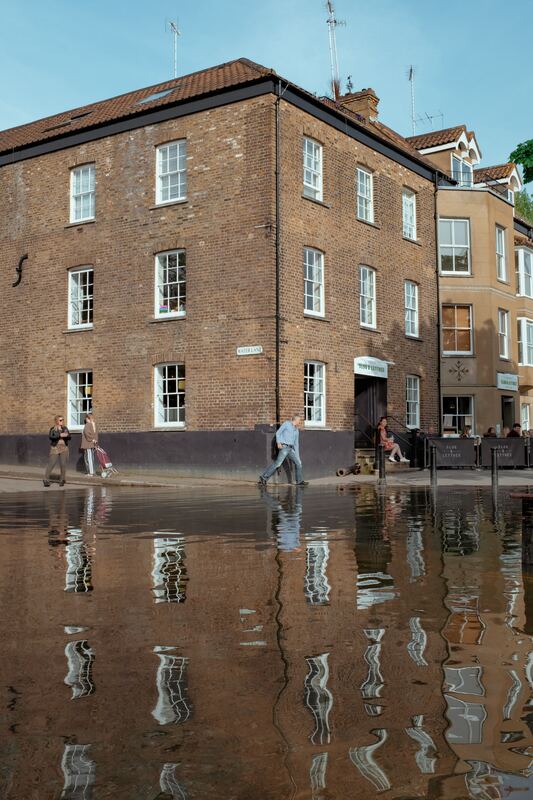 Home Insurance can be difficult to find if you are in a flood risk area. Whether your property has experienced the destructive nature of water or you have been lucky to escape it in the past, making sure you are fully covered in the event of an emergency is obviously important to you and your family. When disaster does strike, knowing that you can get back to normal as soon as possible is of the utmost importance. Our specialists work with insurers to find cover that puts you in control and back in your home, where you belong. Insurance Revolution work closely with insurers to find competitive Home Insurance quotes for Flood Risk areas. Speak to our dedicated team for more information on what we can do to help you.